As Heidi Klum most famously iterates: In fashion, one day you’re in and the next, you’re out. There can only be one true winner — especially in our capitalist market economy — and this mantra isn’t just exclusive to 300-dollar garments. Introducing the judges. The students of UC San Diego: the best and brightest of the world, all condensed into one anxiety-filled university. The UCSD Guardian’s Lifestyle section: writers who win the award for most coffee cups consumed in a three-hour sitting. Toby, the Kumquat: a famous food critic writing a dissertation on the cannibalism of his own people. This week’s challenge was pitting the best of the best against each other. San Diego is ripe with culture, whether that’s through cuisine, spatial locations or where sand meets water. What better way than to have them throw down? Let the show begin. 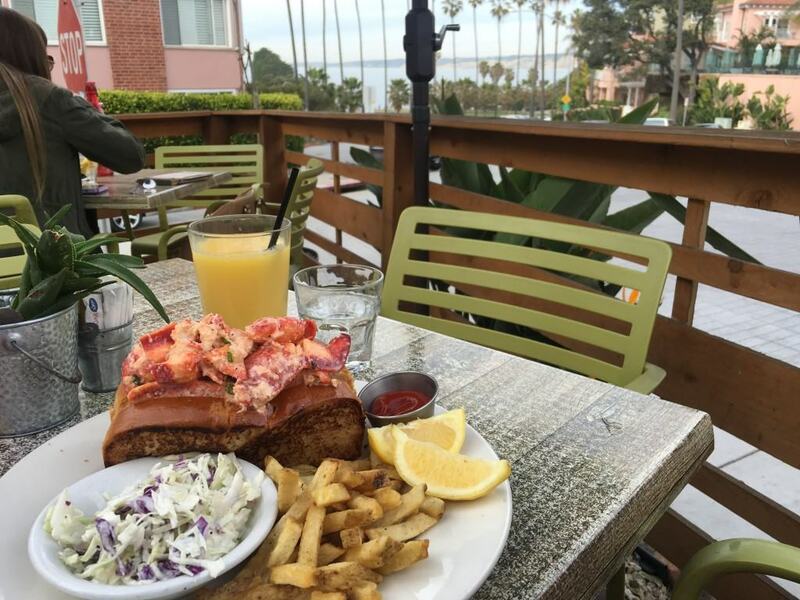 Sushi Ota Along Pacific Beach’s beautiful coastline near the popular De Anza Cove rests Sushi Ota, an award-winning Japanese cuisine and sushi bar where local residents and keen tourists alike are served dishes from signature octopus cakes to fresh, carefully-prepared sushi. Stepping foot inside this seafood haven, one may feel a sense of history and tradition, rooted in the restaurant’s authentic, Japanese appeal. With a fitting atmosphere and superior service, customers will find their experiences at Sushi Ota worthwhile. Tajima Ramen College and ramen go together better than Guy Fieri and a patty melt. In San Diego, this toxic love affair between lazy students and the pre-packaged noodle phenomenon is re-evaluated to allow ramen to reach its full potential. On Convoy, ramen contenders run rampant, and while votes for each of these eateries were relatively equally distributed, Tajima Ramen House finished just a tad stronger than the rest of the pack. But let’s be honest: No one loses when choosing an authentic bowl of ramen over a plastic bag filled with orange salt and cardboard noodles. Tapioca Express Boba, the Taiwanese tea drink with tapioca, is an addiction for many, an occasional venture for some and the rest simply have yet to try it. Between Tapioca Express, Fruititude, It’s Boba Time and ShareTea, students chose Tapioca Express as their favorite. TapEx embodies convenience — it is located within the heart of campus and is open until midnight — a quality cherished by college students. But if you have a car and a boba craving, do give other boba tea shops like ShareTea a shot, and make your seasoned boba connoisseur friends proud. Better Buzz When small towns, let alone cities like San Diego, have third-wave coffee shops, caffeine competition is fierce. Participating in the race, all coffee shops have to measure up to high standards. Living in the coffee era, customers constantly pay special attention to even the smallest details when choosing their go-to place. 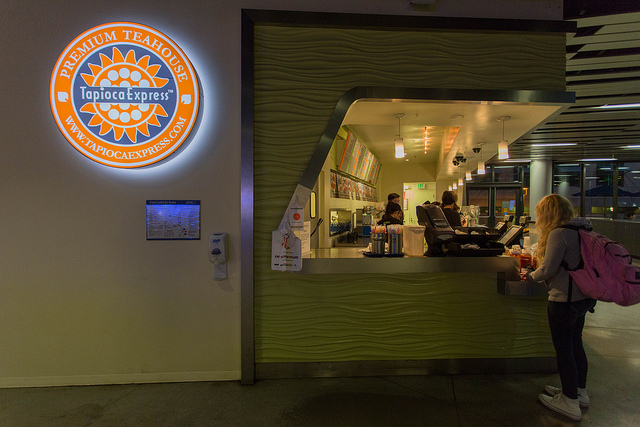 The majority of UCSD students gave their preference to Better Buzz, due to its original approach to sweetened, milky espresso-based drinks, relative proximity of the three locations (Pacific Beach, Mission Beach and and Fashion Valley), extensive open hours (5:30 a.m. to 9 p.m.) and drive-through. The UCSD Guardian approves of these perks, with an exception — please, Better Buzz, strike the Red Bull Smoothie off your menu. Trader Joe’s If there is one place any sane foodie would wish to keep in the event of a mall complex shutdown, Trader Joe’s the one taking home the big trophy — sorry Ralphs. 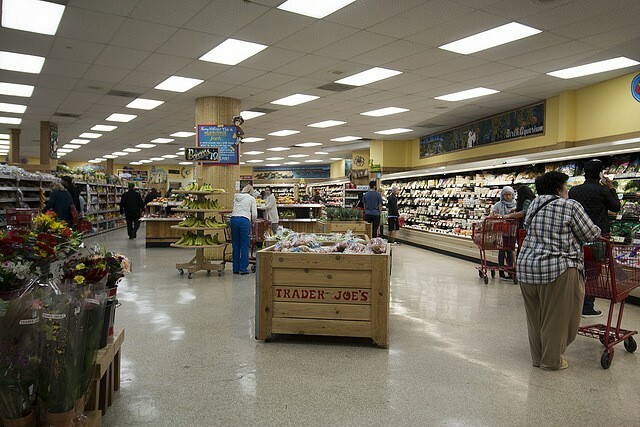 With its own unique selection of local products from great value wine, like the infamous “Two-Buck Chuck,” to healthy, organic food options, Trader Joe’s is a specialty grocery store where quality, creativity, innovation, and an old-fashioned atmosphere all co-exist. At the end of the day, shoppers at Trader Joe’s take away different, yet personal, store experiences that are nothing but satisfying. Tacos El Gordo Can’t make it to our sister city Tijuana? Then salsa your way over to Tacos El Gordo on H Street — the San Diego staple taco stop feeding hungry college students and taco enthusiasts since 1998. Boasting the same carne asada tacos as the original Tacos El Gordo, originally from Baja California, this iconic hotspot that also features sopes, tostadas and mulas was sure to take the crown. 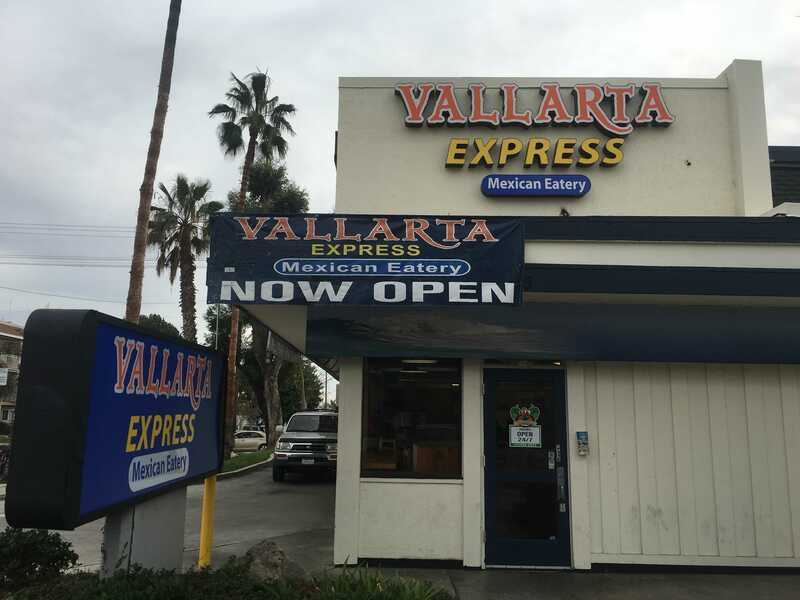 A historic legend serving up authentic Mexican street food? Si, por favor. Geisel A controversial win at best, Geisel is either a hit-or-miss for many UCSD students. 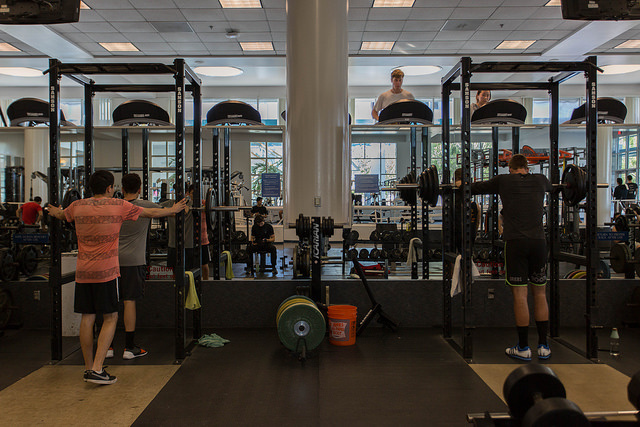 But with its centralized location, promising a new cafe, plethora of resources, variety of study spaces and convenient access to Panda Express, it’s the place to be for many. And its stunning architectural features and symmetrical layout make it a visual champion for the ages. And in case Geisel’s eighth floor is too intimidating, broaden the horizon and trek over to the hip coffee shop inside M.o.M. 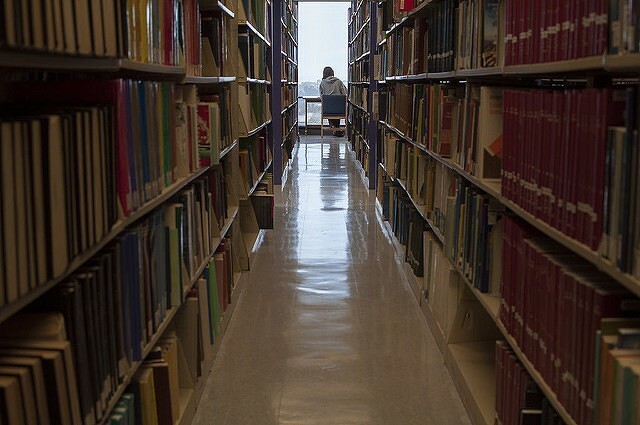 or the research centers in the Biomedical Library and the Global Policy and Strategy Library. Living Room Cafe Living Room Cafe is almost too cool to be in La Jolla. 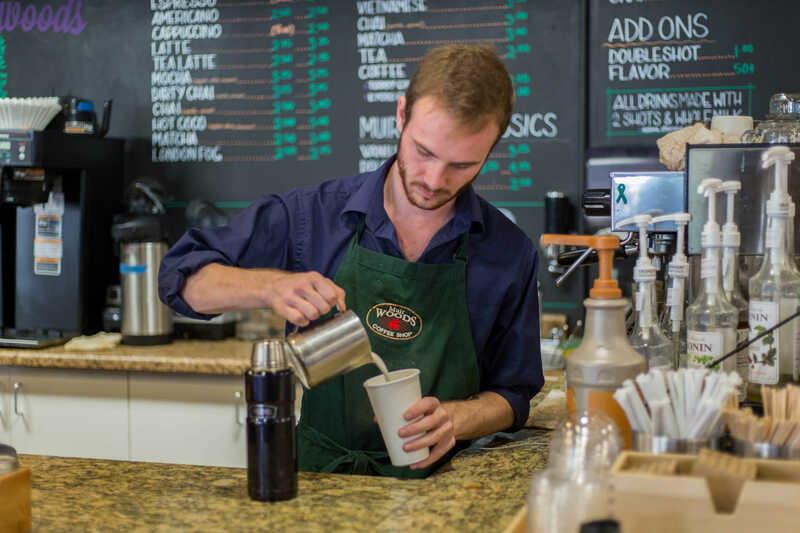 Not pretentious or boutique-y in the slightest, open until 1 a.m. on weekdays, with espresso and drip coffee for less than $2 — it’s truly a gem for UCSD students looking to study off-campus. It’s a nice place to hang out for a couple of hours in a mellow environment, and with a bus stop nearby, it’s easy to get to. La Jolla Shores As a university perched within such close proximity to the sea, the beach and surf culture of California is fundamental when it comes to being a Triton (we’re Tritons, for crying out loud). 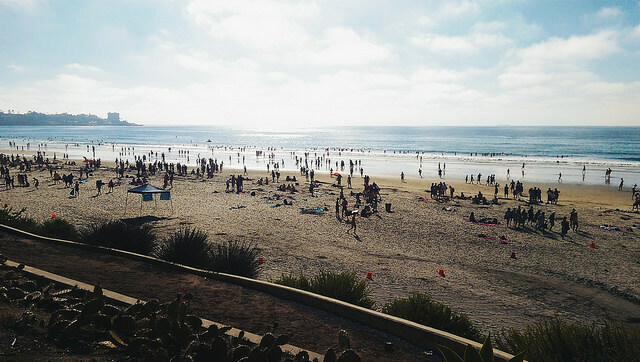 When asked to choose between Blacks Beach, La Jolla Shores, Ocean Beach and Mission Beach, La Jolla Shores dominates. With a quick ride on the 30, you reach the one-mile stretch of scenic beach, perfect for the usual swim, tan and bonfire. But if you’re feeling daring, do check out the many attractions and surprises Black’s has to offer. Hell, you might even want to join them. Goodwill Donation Center Goodwill is best for your average browser, who may or may not be down to sift through quirky and random things for hours. It’s well-organized and has a nice selection of clothes, accessories, random cassettes from the 1980s and all sorts of fun, cheap stuff. Also, if you want to clean out your closet and make room for new, fun clothes, the Pacific Beach location accepts donations. 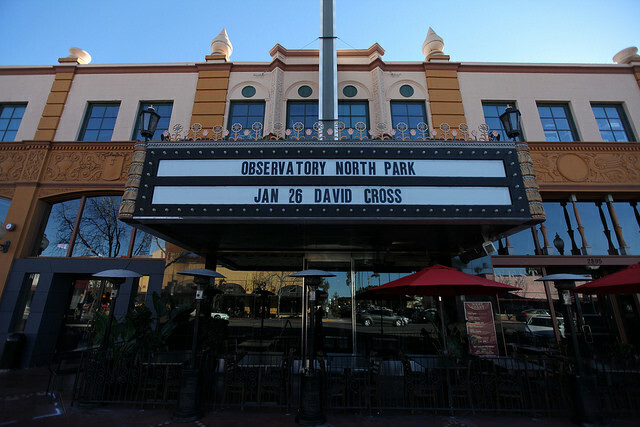 The Observatory North Park Since its opening five years ago, the Observatory North Park is arguably the main music stage for many sought-after performers. Often confused with the Observatory in Santa Ana, the North Park venue soon caught up with its older brother from Orange County, thanks to the talent-buyer Jeffrey Shuman. Being in charge of booking hot artists for both locations, Shuman quickly brought some big names to please San Diego fans of all ages. Be it the legendary Morrisey, who has been holding the stage for decades, or rapper Vince Staples, whose first album Summertime ’06 was listed among last year’s best records, the Observatory North Park has been successfully satisfying music lovers’ demand for quality and variety. With student activists having saved The Che, it’s time to take the full advantage of this historic venue. The Che hosts weekly shows, catered towards students, so swing by, stay for a little and see why the CHE had some students up in arms. 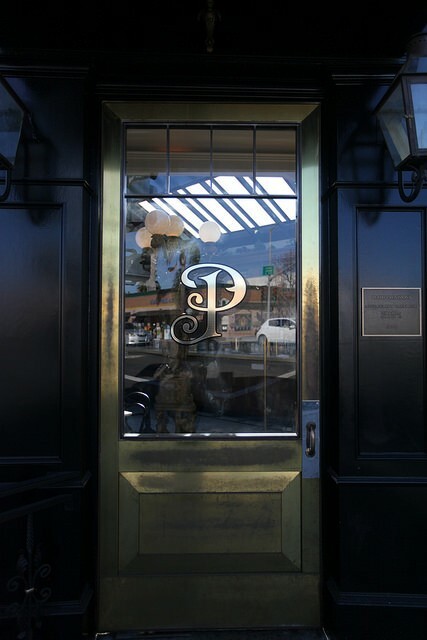 Polite Provisions Bar San Diegans love their booze, UCSD students (of age) love it even more. Don’t get us wrong, San Diego is not a depressing little town where you can only have fun when desperately inebriated. There are plenty of activities worth pursuing in a sober condition, but sometimes being buzzed on a Friday night adds to the beauty of the city. 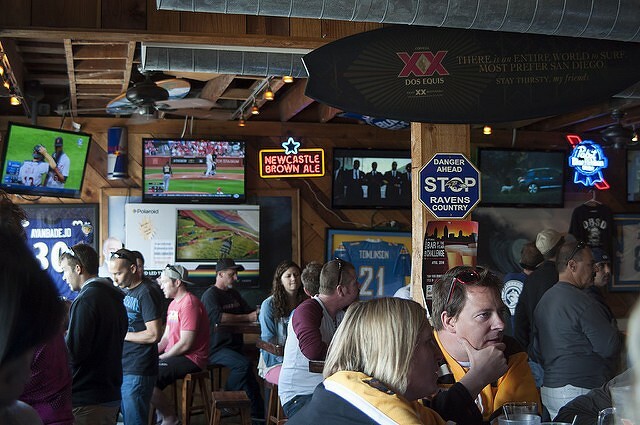 UCSD students prefer to end their week in a classy San Diego-esque way – tasting beers at Ballast Point Brewery or sipping on craft cocktails at Polite Provisions Bar. If you are still at your “just-turned-21” PB stage, take cognizance of the opinion of trenchermen-Tritons and head to Ballast Point with your crew or to Polite Provisions with your date. 5th Ave Books offers an esoteric collection of nostalgic collector’s items, such as: biographies, children’s books and cookbooks, which can make browsing through an all-day affair. *Expert tip: if you’re passing time at 5th Ave Books before a brunch reservation, make sure to set a timer, it’s too easy to lose track of time. A killer trio of typical SoCal living usually includes yoga, adventure and organic eating. And at Trilogy, all three intersect in this aerial-yoga sanctuary that boasts a vegan cafe serving refreshing juices and cleansing-palate pleasers. From relaxing, morning yoga sessions overlooking the Pacific, to mid-air, Cirque du Soleil-esque crow poses, yogis from every stage of practice are welcomed to expand their journeys into meditative mindfulness. *Expert tip: follow up your morning vinyasa routine with cold-pressed juice and pancakes topped with cacao, strawberries and coconut. As a college student, you may feel like getting your lip pierced is no longer as rebellious and alternative as it was in middle school. However, if you have yet to give up the teenage dream of getting more holes in your body, then rejoice at the existence of Enigma Professional Piercing studio — a place where piercing any part of your body is as safe and fast as never before. Working only with needles, Enigma’s piercers will make sure that your procedure involves minimal pain and maximum comfort. Unlike other piercers, their care does not end once the sharp needle has gone through your body. Healing is a complicated process, so Enigma lets you come back with any post-care questions and concerns free of charge. With Enigma staff being as responsible as surgeons and as friendly as your pals, there is no place for regrets or room for your mom to worry.